If you are considering adoption you need to understand your rights, as well as the rights of the child or adult you may be adopting. The Nevada Revised Statutes provide for adoption in most circumstances, but the language can often be complex and confusing. You need someone to help you make sure everyone’s rights are protected. I am an expert in these matters and you should seek me out for counsel. The liberty interest of a parent in the care, custody, and management of a child is a basic right of yours. 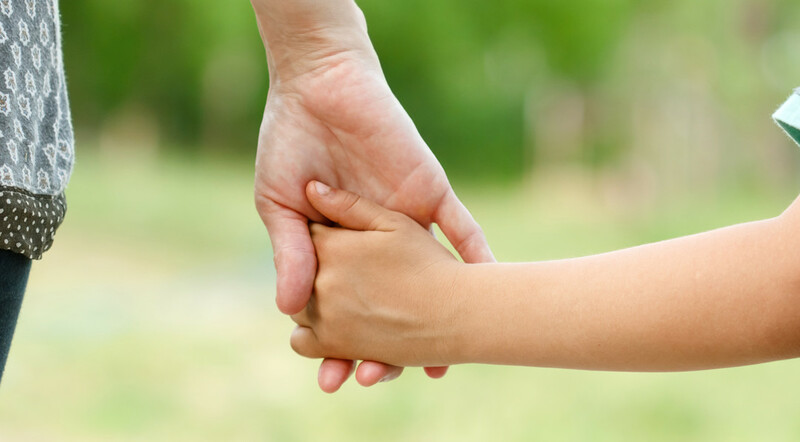 If you are the custodial parent or adopt a child, you cannot engage in unlawful conduct, abuse or neglect your child, nor can you prohibit law enforcement or child welfare agents from acting within their authority. No one wants their child to be raised in an unhealthy situation. You can prove you are the mother or father in several ways, and whether you are the mother or father your parentage has consequences and gives you rights. You should contact me to make sure your rights as a parent are protected. Legal actions may be taken against you as a parent. If the child is not yet born, all actions must wait until the birth. There are time limitations on some of these actions and you should seek my counsel to make sure you do not miss your window of opportunity. This is very important, especially if an inheritance is in question. All hearings of these actions are closed to the public. The court also can and often will demand you take blood tests to establish parentage, and call witnesses. This is extremely important because you may be required to pay support for a child. You want to make sure your rights are protected through this process and that is why I am here. Based on the findings of the court, a new birth certificate may be issued. The change in status of a parent may apply to either the mother or the father. Any interested party may bring this action. The court’s decision will be binding even if you are not present. In the case of death of one of the parents, the surviving parent may even go after the deceased’s representatives for restitution. Again, this may have vast financial implications for you as father or mother and you should seek out my advice. Even if you have a gestational agreement, your rights as a parent whether by blood or adoptive methods could be compromised. The Nevada Revised Statutes are very complex in regard to gestational agreements and you should seek out my counsel before entering into any contract so we can ensure your rights are protected. This is my area of expertise. There are many reasons for choosing to adopt and we can discuss all your options when you visit the office. At times, it can make sense for you to adopt an older person. This isn’t just about children. As a parent, if your former partner remarries, it may change your legal relationship with your child. No one should lose out on his or her rights as a parent, which is why we need to meet. Call me now at 702-383-0090.